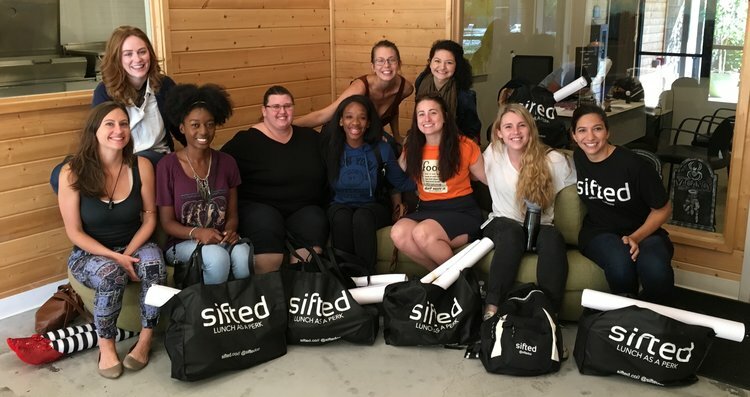 Sifted is serving a helping of happy this Thanksgiving! During November 14-18, 2016, we will donate one pound of potatoes for every photo taken with a Sifted lunch and shared across social media using the hashtag, #SiftedSharing. Help the cause by tagging us on Instagram and Twitter at @siftedco. Georgia will help Second Helpings of Atlanta, a non-profit that works to eliminate hunger in the five-county Metropolitan Atlanta area by rescuing surplus food and delivering it to those in need. Texas will aid Caritas of Austin, a 50-year old organization that helps feed, house, educate and employ thousands homeless families and individuals. Tennessee will support the Nashville Rescue Mission, which provides food, clothing, and shelter to the “hungry, homeless and hurting” of Middle Tennessee.